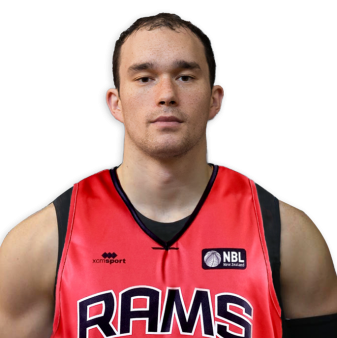 The Canterbury Rams would like to announce the return of Mike Karena for the 2019 Sal’s NBL season. This announcement comes as new Rams head coach, Mick Downer’s second player signing. With returning Rams player Tony Tolovae announced last week. Mike has played for both the Rams and the New Zealand national men’s team. “It’s exciting to have Mike return to the Rams this season as the anchor of our club. Successful teams often feature a dominant post presence and with Mike we have this focal point. He is highly motivated this preseason to come in a little leaner and is also honing his skills as he works towards taking his career that next step. I’m really excited about helping Mike continue to improve his game. Although he has been playing many years he is just entering his prime as a professional and the best is yet to come,” stated Rams coach, Mick Downer.